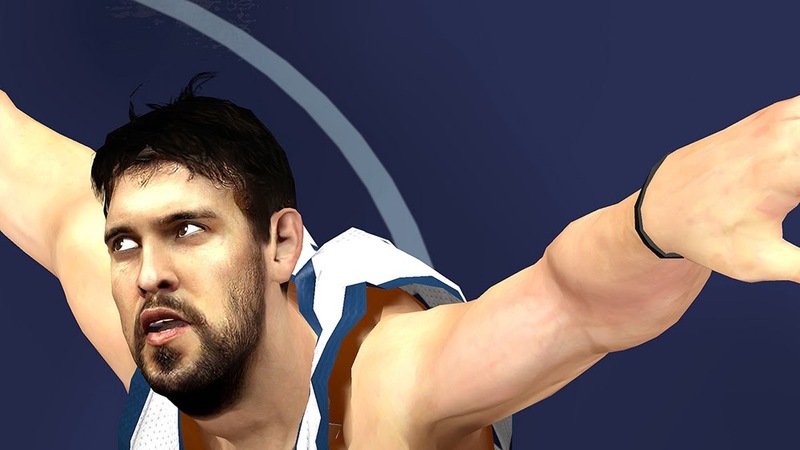 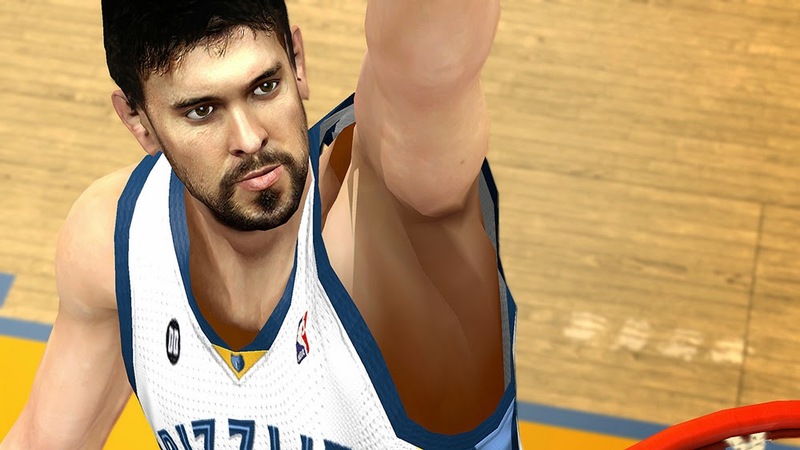 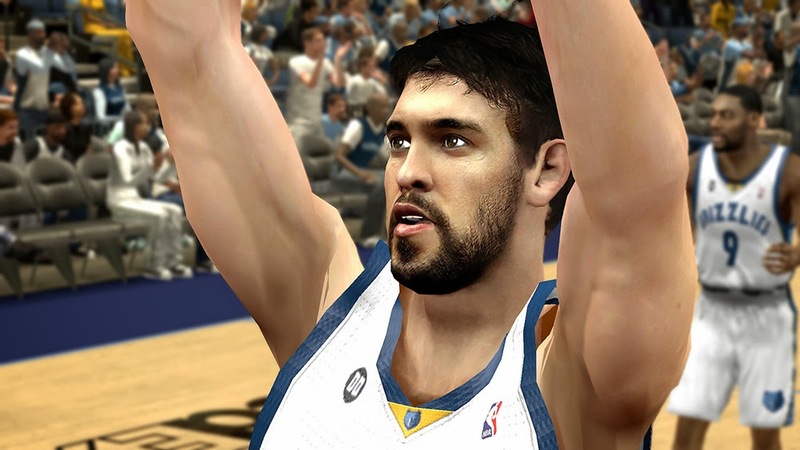 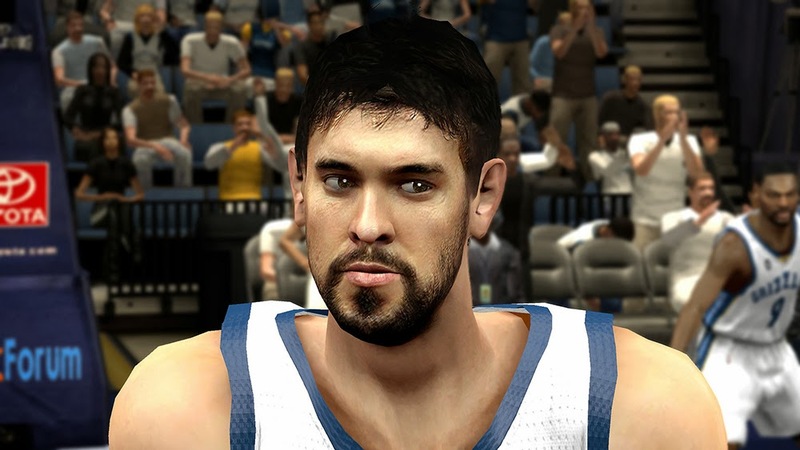 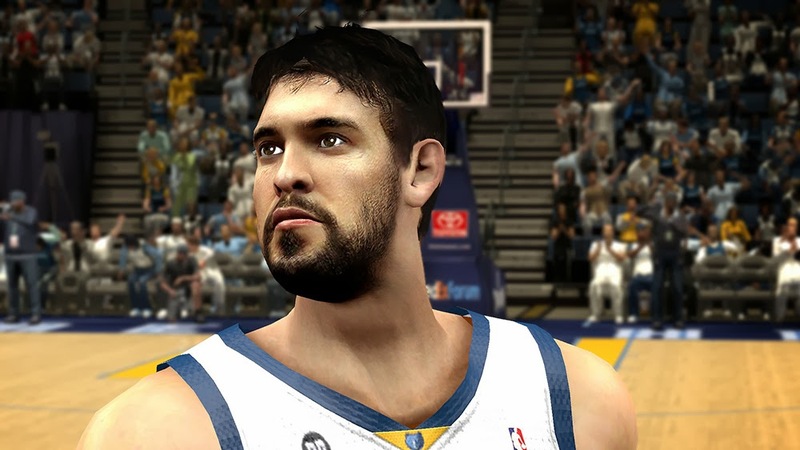 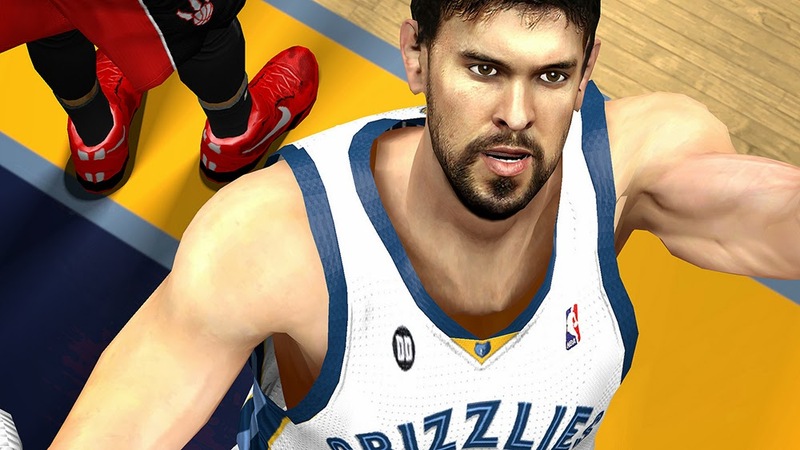 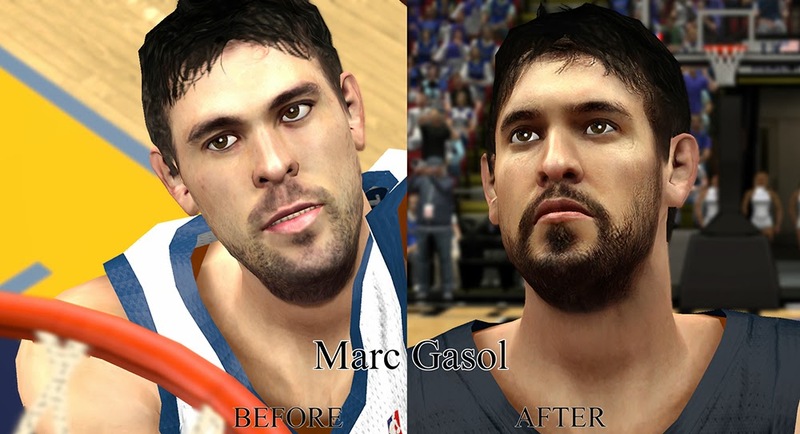 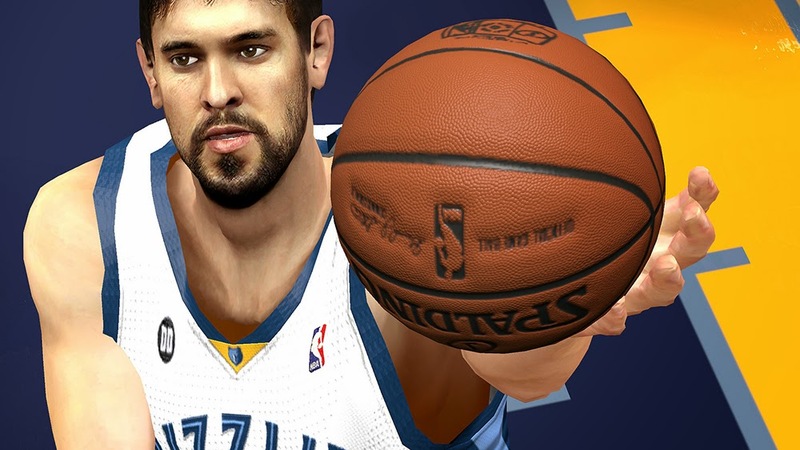 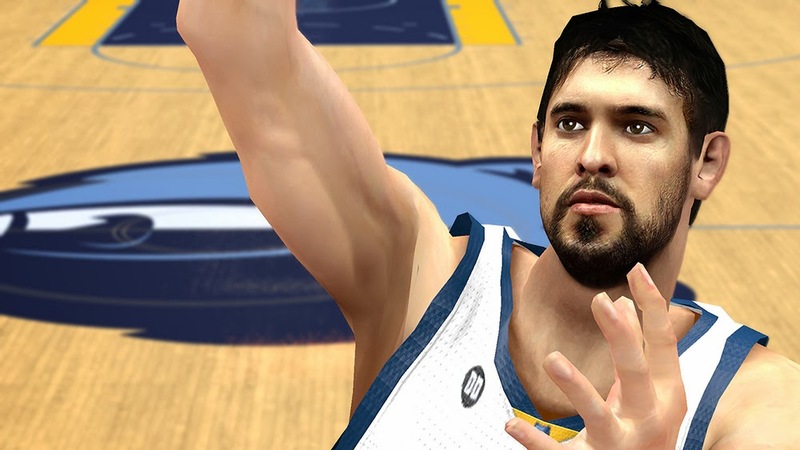 This patch gives Memphis Grizzlies center Marc Gasol a photo-realistic cyberface in NBA 2K14. 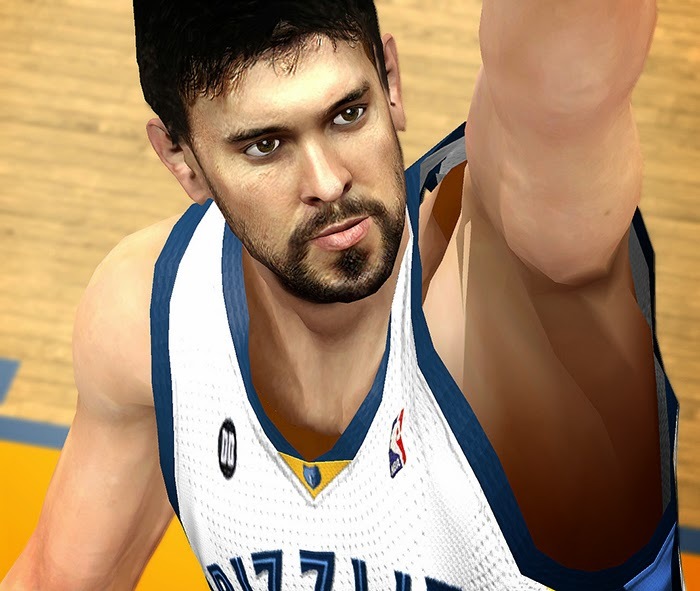 - Detailed HD texture. 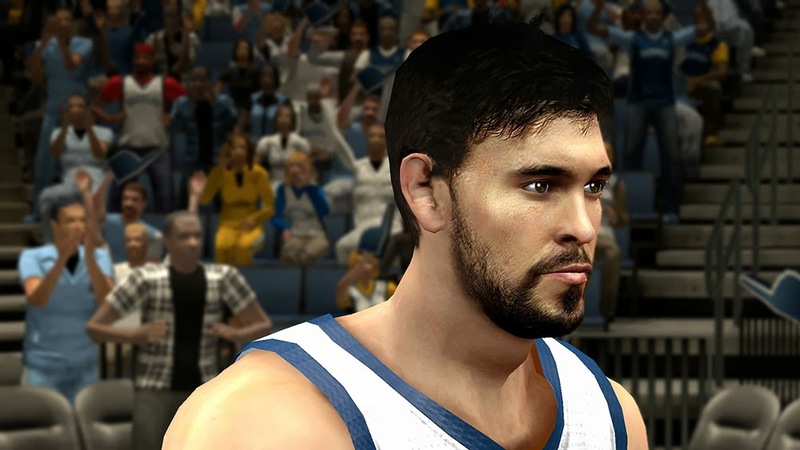 Updated the hairstyle, facial hair, eyes, and lips to match his real look.